Want to visit Hawaii? Everyone loves Hawaii. And it’s cheaper than you might expect with this vacation package from TripMasters, in partnership with Travelzoo. 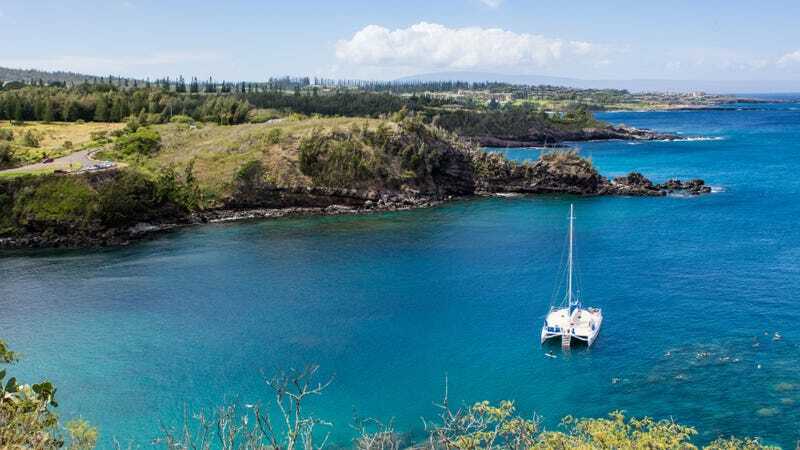 Prices vary by date and departure airport, but start at just $879 and include roundtrip and inter-island airfare, three nights at a hotel in Maui, and three in Honolulu, with some flexibility to choose your own hotel. Just make sure to buy some grocery store poké while you’re there, just trust me.